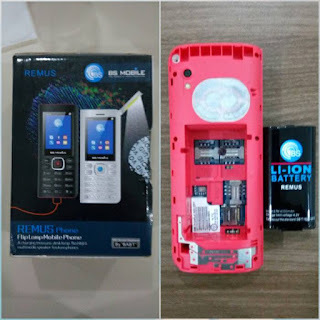 Aside from BS Mobile Core, I also found out of another feature phone with huge battery capacity but for me has the better value for the same price in my own opinion. 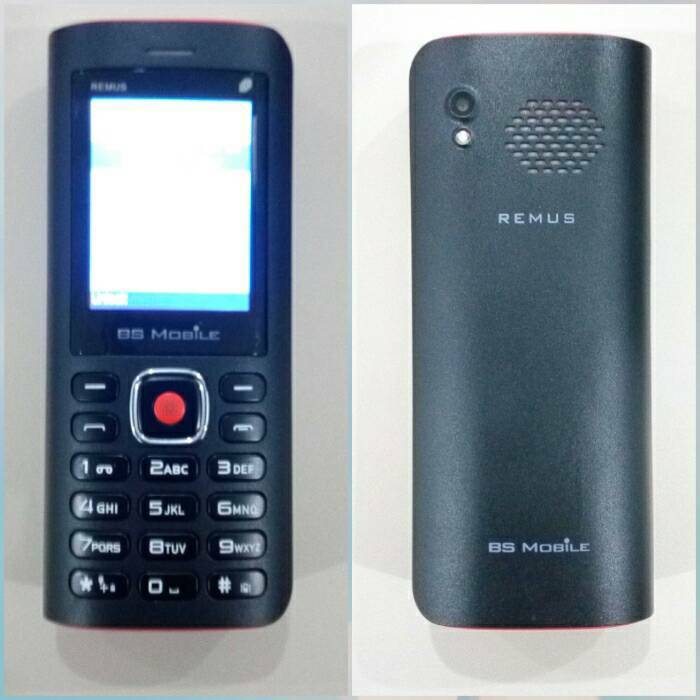 Here is BS Mobile Remus with 2.4 inch QVGA display, triple regular SIM, micro SD slot plus lamp light at the top, wireless FM radio feature, powerbank option which means it also has a regular USB port, micro USB port, 3.5 mm. 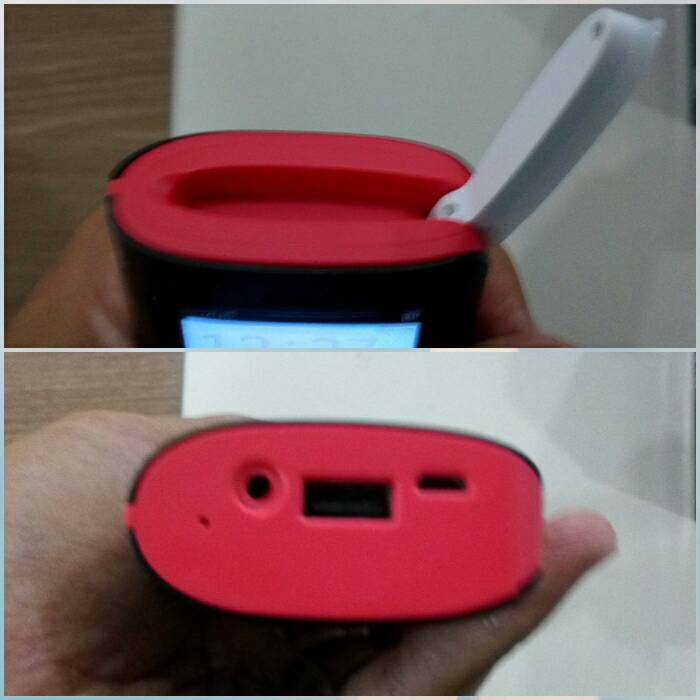 jack, speaker and 6,000 mAh removable battery. Aside from the built in lamp light attached at the top, the box also includes a USB light which is great for outdoors or on emergency situations. Not in picture but the box also includes a travel charger with 500 mA output, earphones and manual. The travel charger was my concern as maybe 12 hours is not enough to fully charge this one. 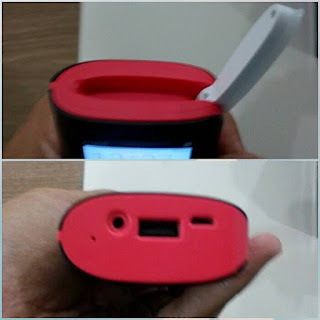 Same with the Core battery which it does not have a regular USB. I am also curious on the powerbank function on the stronger output between the two and of course, the actual battery usage. I also like the design which looks like a typical shampoo bottle. 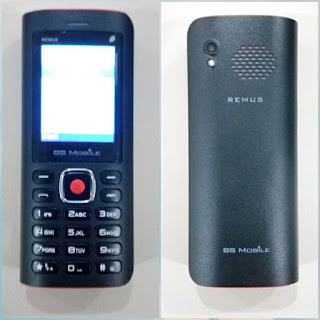 The additional SIM slot, that USB lamp freebie and plus 20% more battery juice compared to BS Mobile Core are the reasons why I voted for BS Mobile Remus which has the same SRP at Php 999. 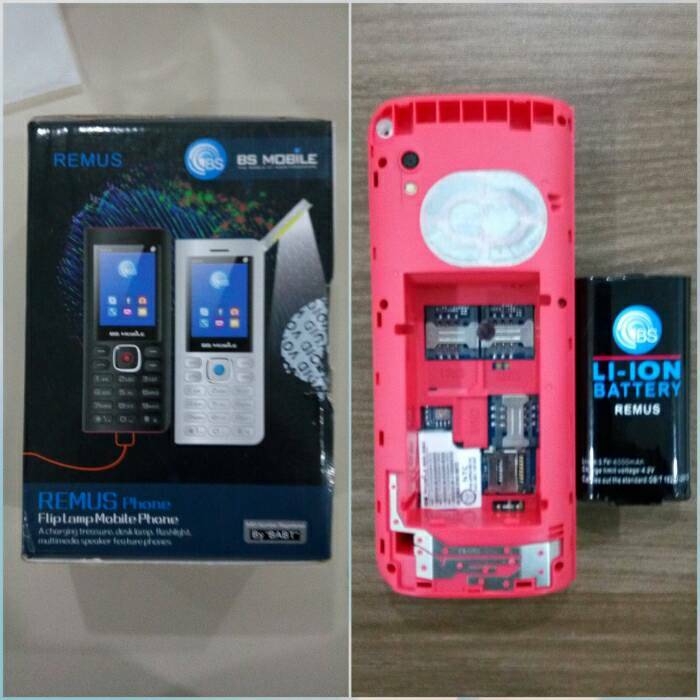 Of course, you can buy it at BS Mobile stores around the country.